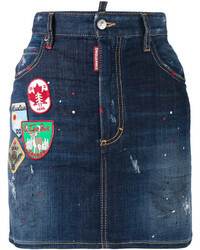 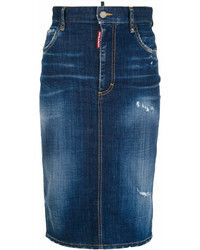 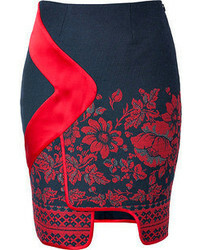 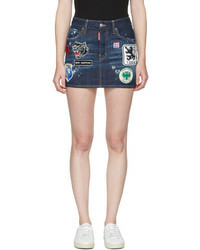 Dsquared2 Denim Pencil Skirt $381 Free US Shipping! 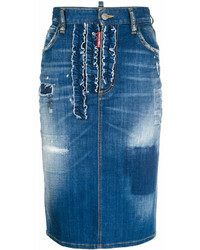 Dsquared2 Ruffle Trimmed Denim Pencil Skirt $516 Free US Shipping! 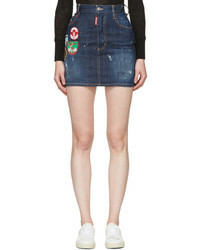 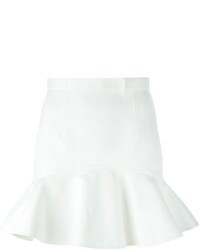 Dsquared2 Babe Wire Skirt $274 $685 Free US Shipping! 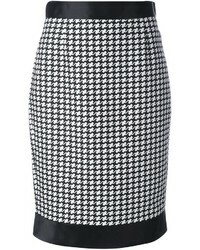 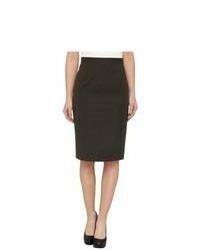 Dsquared2 Leather Pencil Skirt $467 $1,166 Free US Shipping!